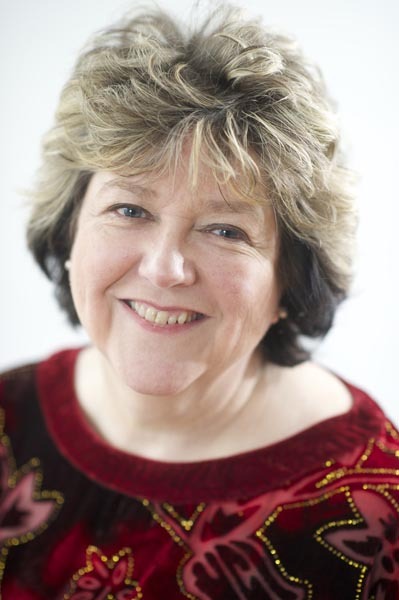 A leading nurse expert on dementia has stepped down as director of the world-renowned Dementia Services Development Centre (DSDC) at the University of Stirling. June Andrews, who joined the centre in 2005, has been appointed Professor Emeritus by the university and will continue to do strategic work for the Dementia Services Development Trust, which founded the centre 27 years ago. During her tenure, the centre has provided training in dementia care to thousands of healthcare staff; this has included the use of a web-based training tool in the form of a virtual dementia care home and hospital. Professor Andrews, who published Dementia: The One Stop Guide last year, said: ‘Working at the centre has been the most amazing thing. I am only the second director; it has had stable leadership for all of its life. Professor Andrews said research by the DSDC particularly has an impact in English-speaking countries including the United States, Canada, Australia and New Zealand. Her future work with the trust will include improving the knowledge families of patients with dementia have about the condition. The university’s head of school of social sciences Alison Bowes commended Professor Andrews for her ‘outstanding contribution to the university and to the wellbeing of people with dementia and their carers’. The university has not yet made a decision on what will happen with the director position.